$10,000 PRICE REDUCTION! Now you KNOW you want this one! Fabulous property in Browns Summit! 2 parcels being sold together for a total of 1.689 acres. 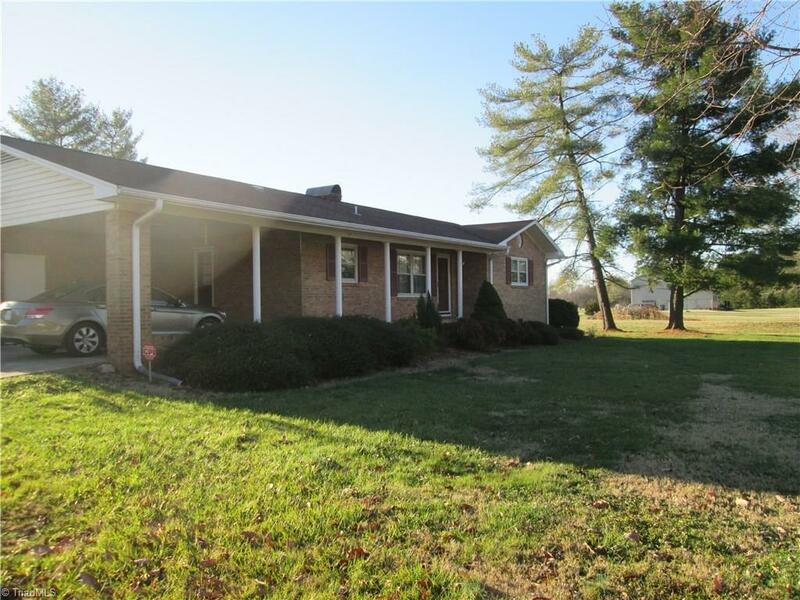 2 bedroom, 2 bath brick home with large deck in the county. Property perks for 2 bedroom home but extra room has closet and previous owner used as bedroom. Property being sold AS IS.